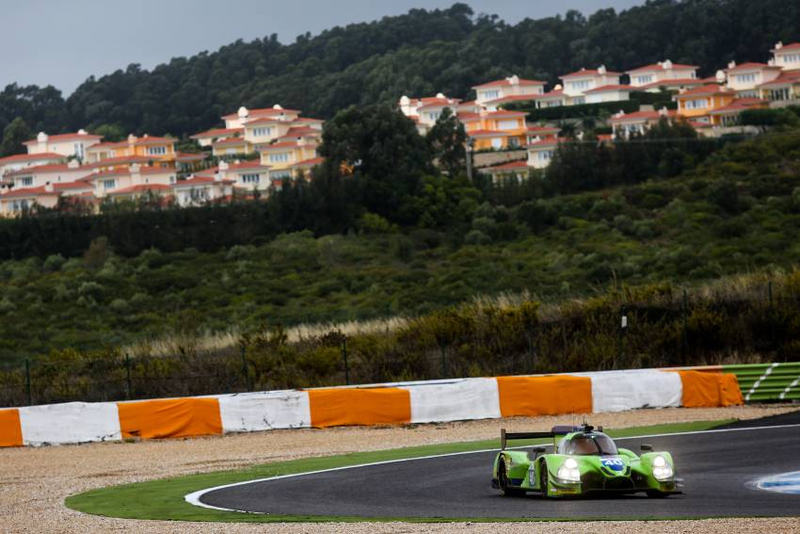 Krohn Racing put in a very strong performance today during the 4 Hours of Estoril, the final round of the 2016 European Le Mans Series. 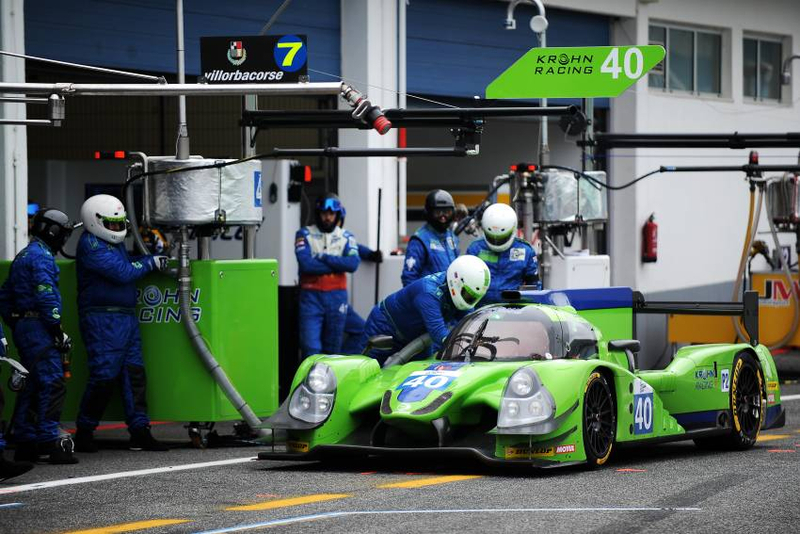 Krohn Racing will start on the second row of the grid after an action-packed Qualifying Session in preparation for tomorrow’s 4 Hours of Estoril, the final round of the 2016 European Le Mans Series. 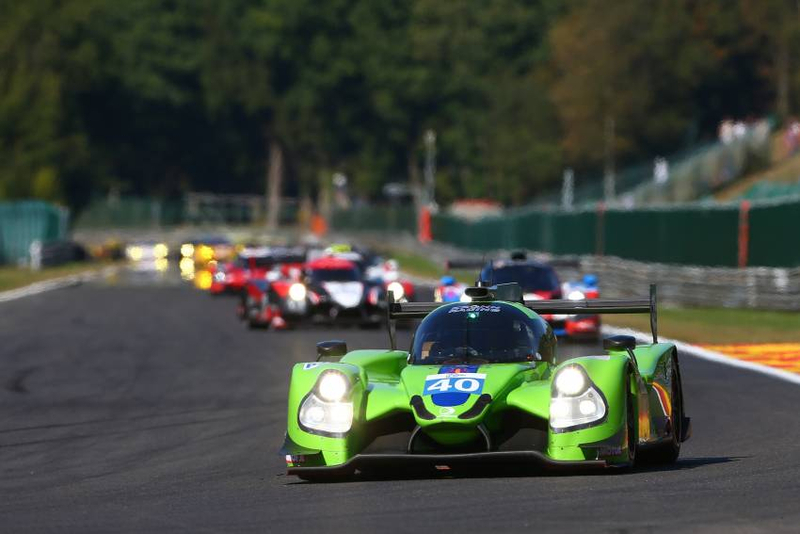 Krohn Racing scored a fighting tenth place today after encountering problems early in the 4 Hours of Spa-Francorchamps, the penultimate round of the 2016 European Le Mans Series. 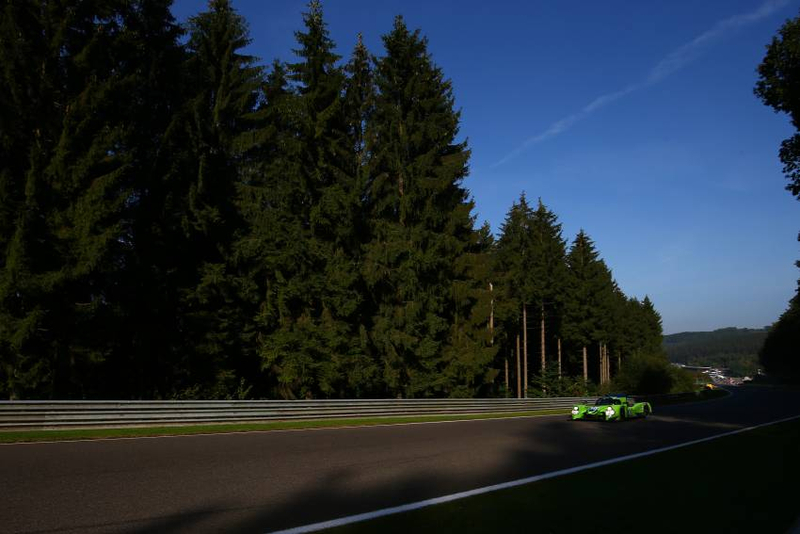 Krohn Racing qualified in 12th place on the grid for tomorrow’s 4 Hours of Spa-Francorchamps, the penultimate round of the 2016 European Le Mans Series. 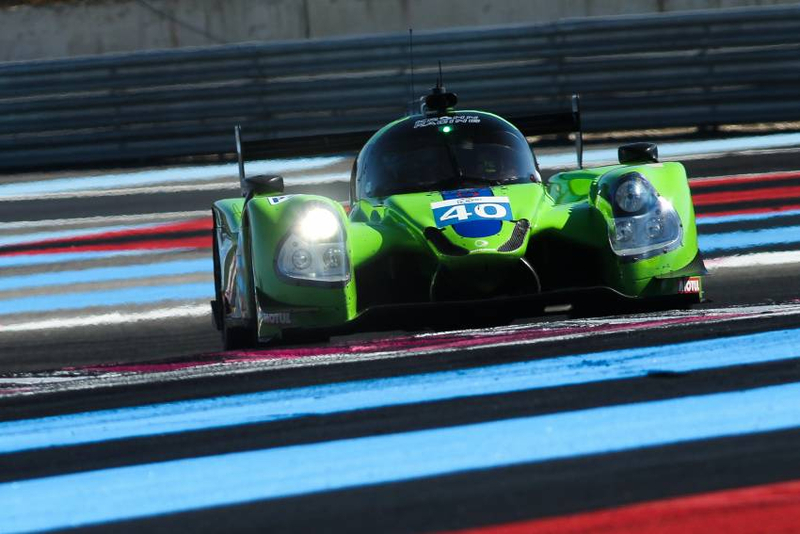 Krohn Racing overcame a number of small issues encountered in the race to score a strong ninth place overall in the 4 Hours of Le Castellet, the fourth round of the 2016 European Le Mans Series.